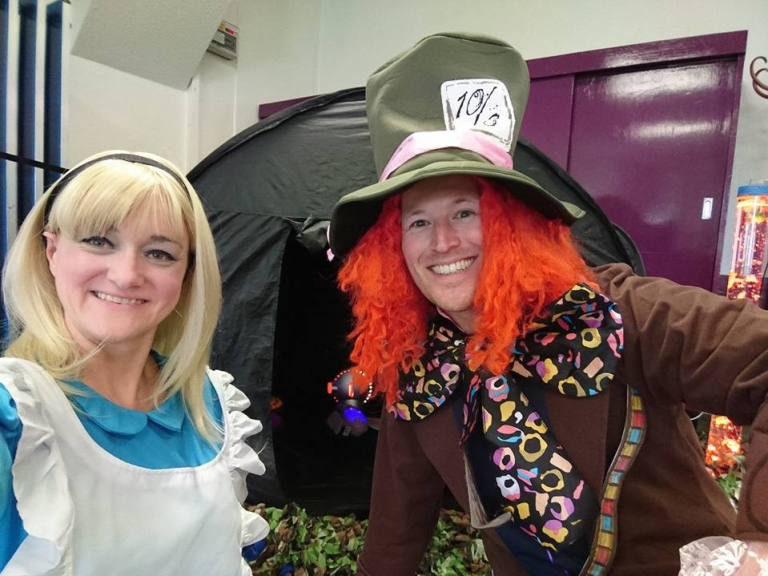 If you are looking for childrens parties and entertainment in Sutton Coldfield, Lucky Bunty's Entertainment offers a wide range of services tailored to suit you and your family's every wish! Clowns or magicians, science or space. Superhero or video game. Cakes and balloons, party bags and bouncy castles. Imagine if you could just make one call, and every aspect of your child’s birthday party was taken care of – leaving you free to relax and just enjoy the praise. Jayne Rickard presents ‘Lucky Buntys’ – children’s entertainer extraordinaire. Any theme you choose, any entertainment you can think of; whatever you, or your child, wants from their special day, Jayne will make it happen. Do you want Spiderman to personally visit your party and hand out presents? How about amazing potion displays at your Harry Potter day? Or have you just reached a dead end in your party planning. Jayne brings years of events management to your door with Lucky Bunty’s. We’ve got ideas for everyone, props and costumes to cover every themes and unique games and displays, carefully created to suit your child’s personality and age group. We prepare a schedule for every party, so if you want to know what to expect in advance you can. We don’t let hiccoughs stop the fun. Plan your outdoor party, and we’ll have an indoor plan prepared in case of rain. 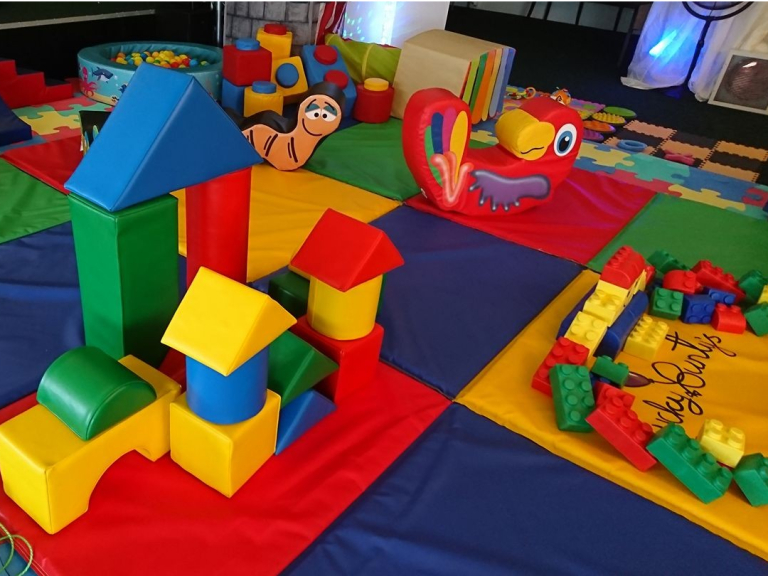 School fairs, local events or artisan markets – whatever you’re organising, we’re available for hire, keeping the kids entertained while the parents relax and enjoy your event. We even attend local schools, bringing science, English and history to life with carefully planned workshops and costume days. Your child is an individual – we’ll make the party as unique as they are! Hire us for your event – weddings, christenings or local fairs, we’re there. Elf visits and Santa visits to your school or nursery. All costs upfront – so you control the budget. Prices include travel up to 20 miles, with clear costs for additional distances. We’re punctual. In fact, we’re early. We’ll be there to set up before your guests arrive. Additional décor can be added, such as seat covers, bunting and table cloths. Cake and food to order – no problem. We’ve got the catering covered. Call us today and let YOUR children PLAY! 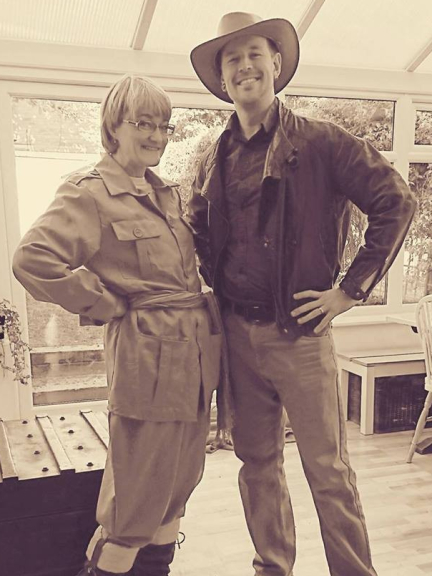 We loved Jane at a recent birthday party as science/magic Rapunzel. Highly recommend her as an entertainment for kids parties. Totally professional and reliable. Incredible amount of toys and games supplied. All beautifully clean and in super condition. Excellent baby and toddler sessions! Everything planned perfectly for a really enjoyable morning out for Mums! I would highly recommend! !